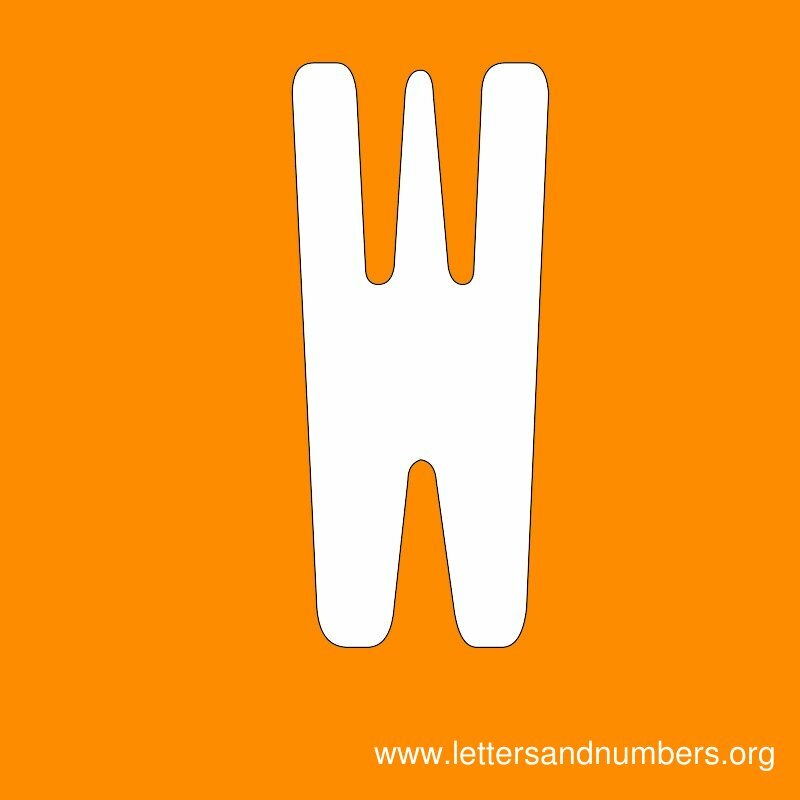 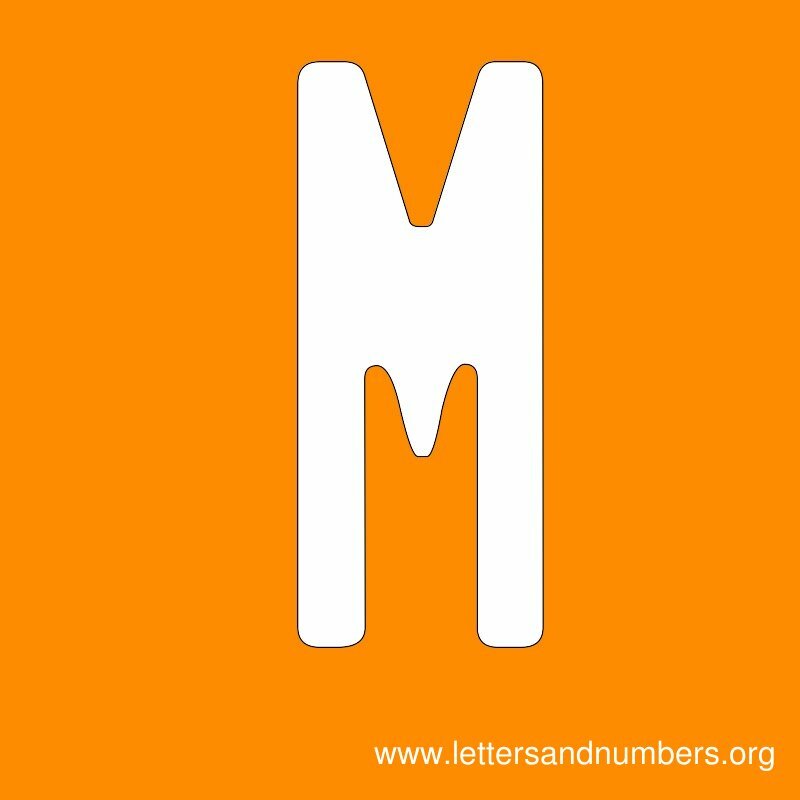 M to Z Letters - Download our Alphabet letter templates below. 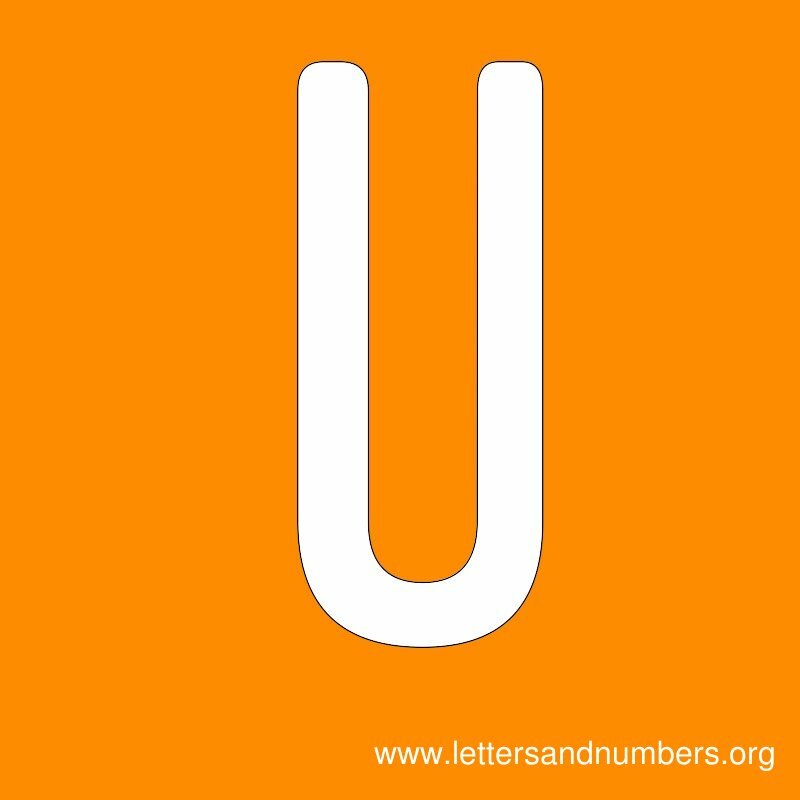 These Sign letter templates are available in uppercase capital alphabets. 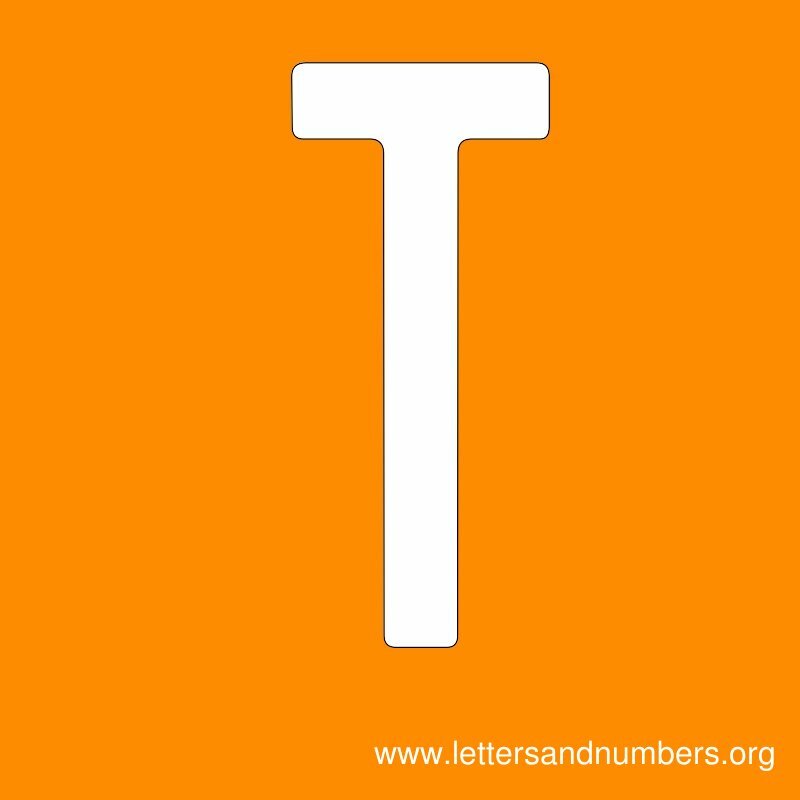 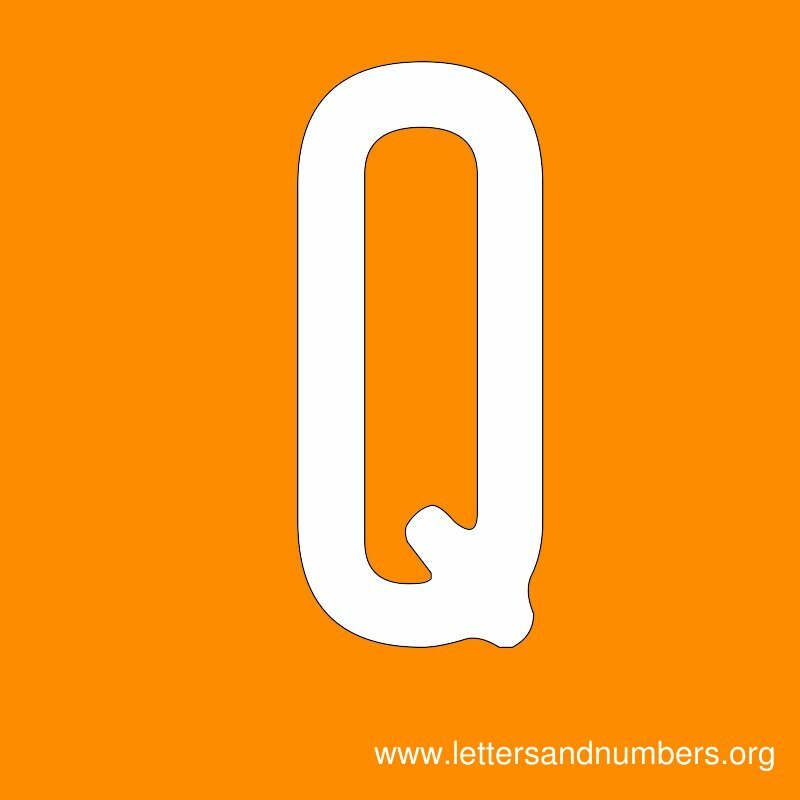 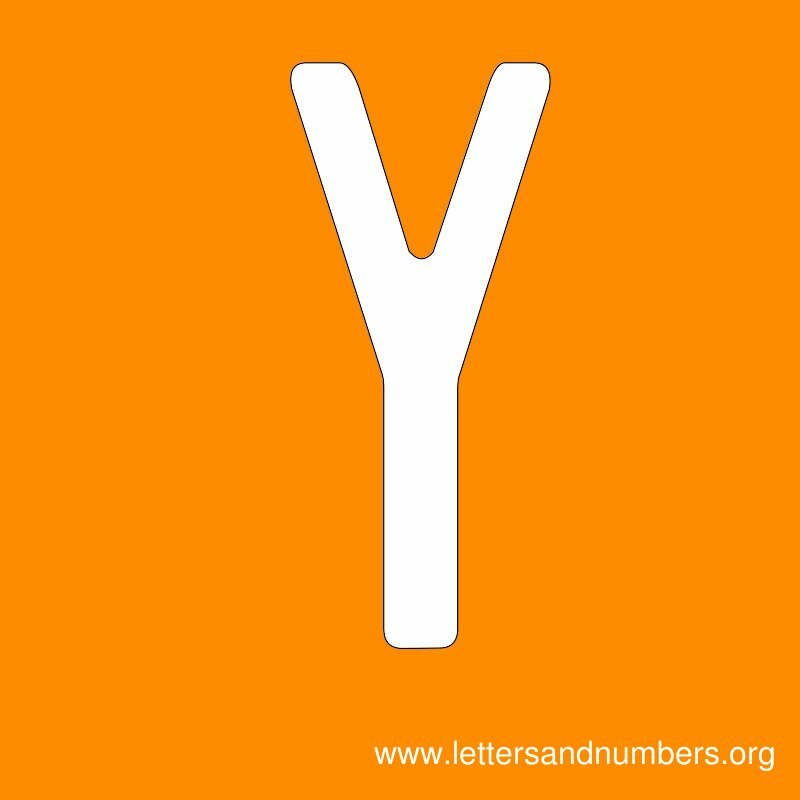 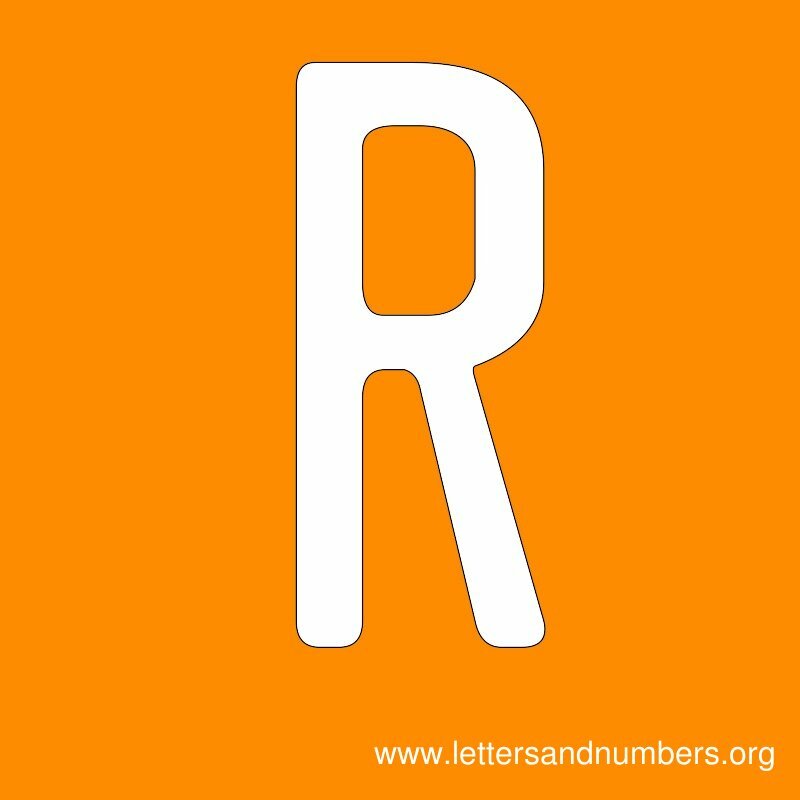 Each Alphabet template is created on a bright orange background which is highly suitable for home made signs. Each sign letter template measures 800 x 800 pixels. 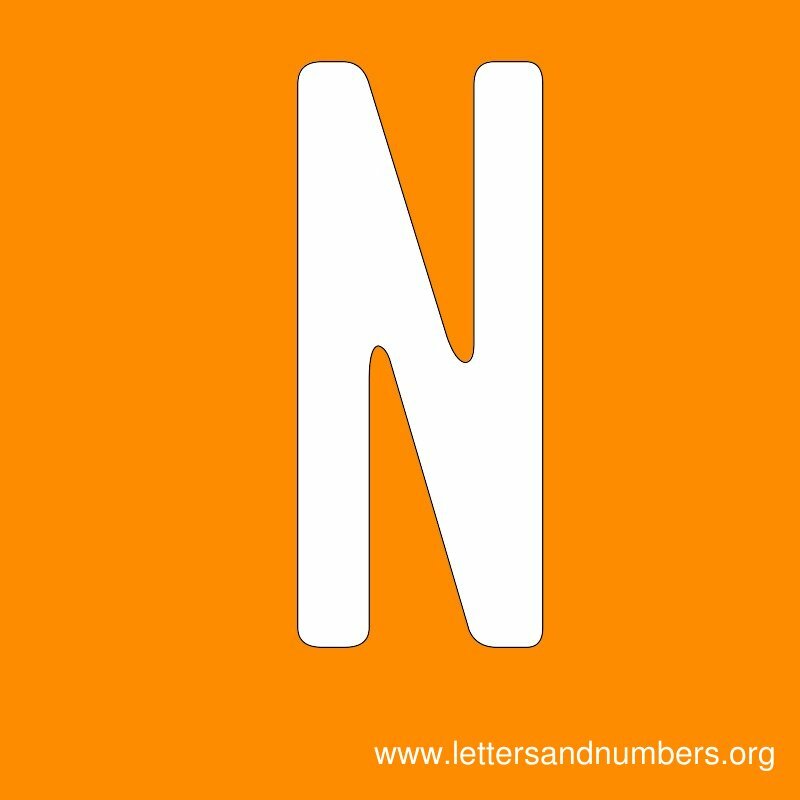 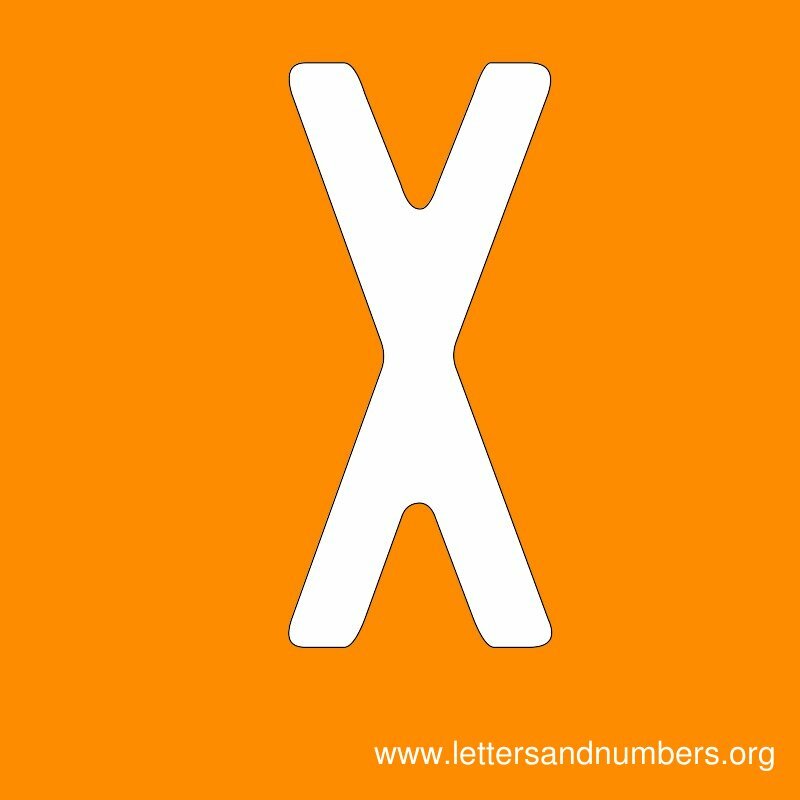 To download any sign letter, please click on the thumbnail image or link below each letter. 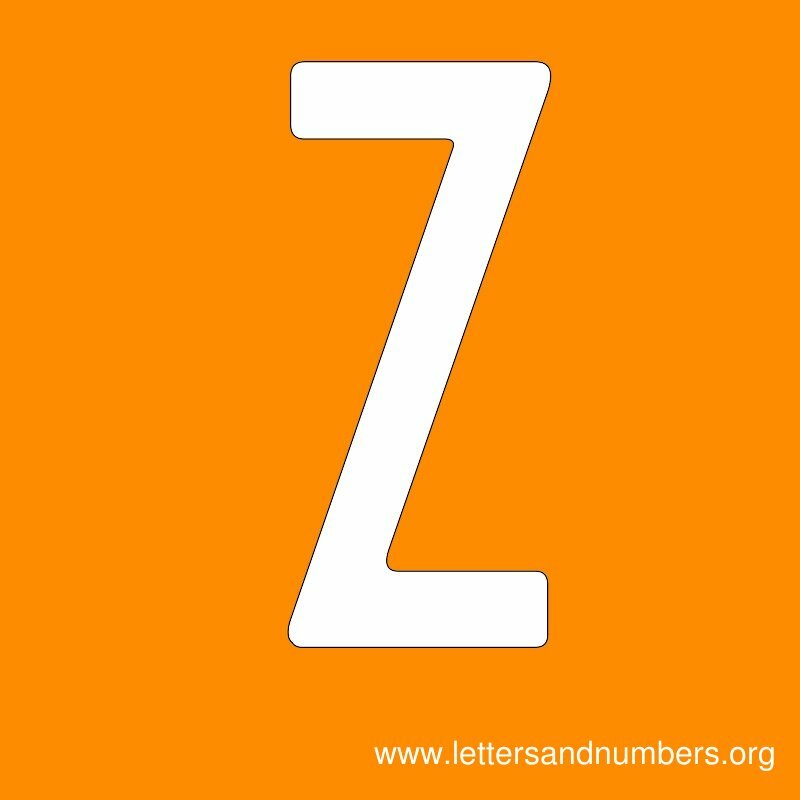 Alphabet Letters will open in a new window so you can download or print the letter sign. 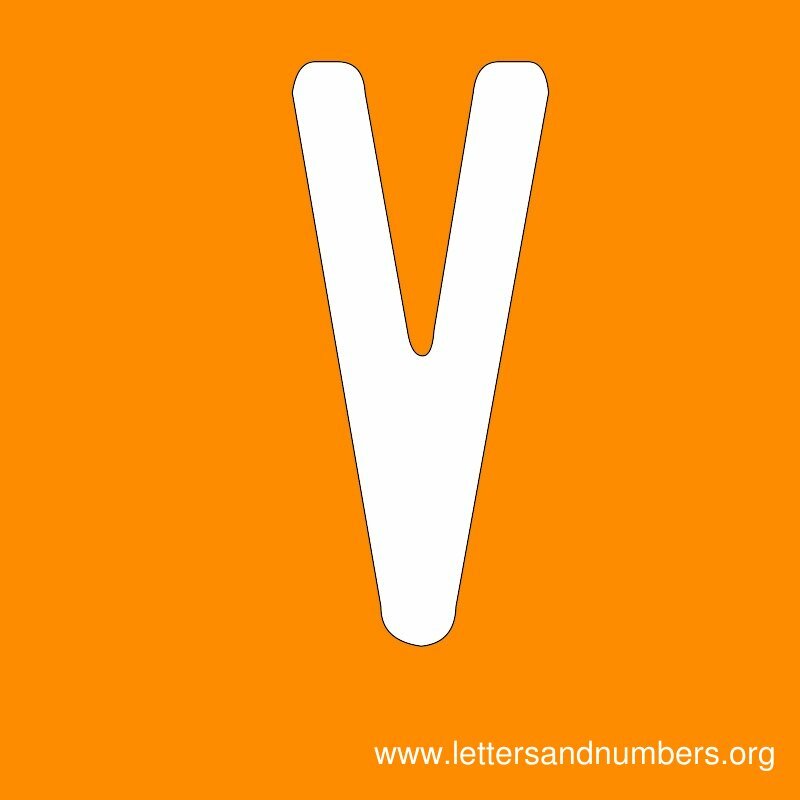 View the alphabet letter signs from A to L for this set. 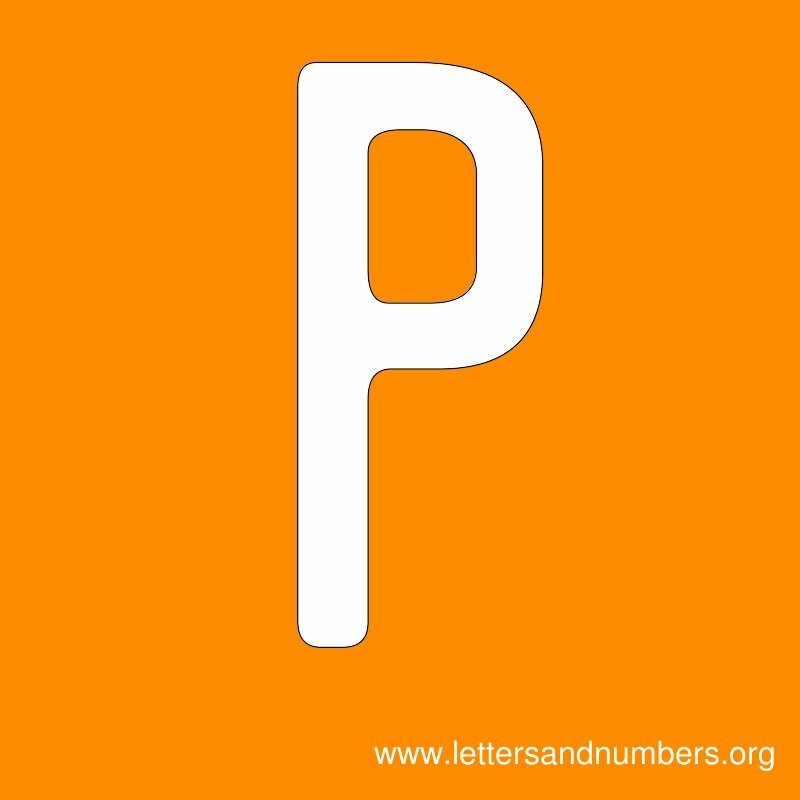 More letter signs will be added on a regular basis. 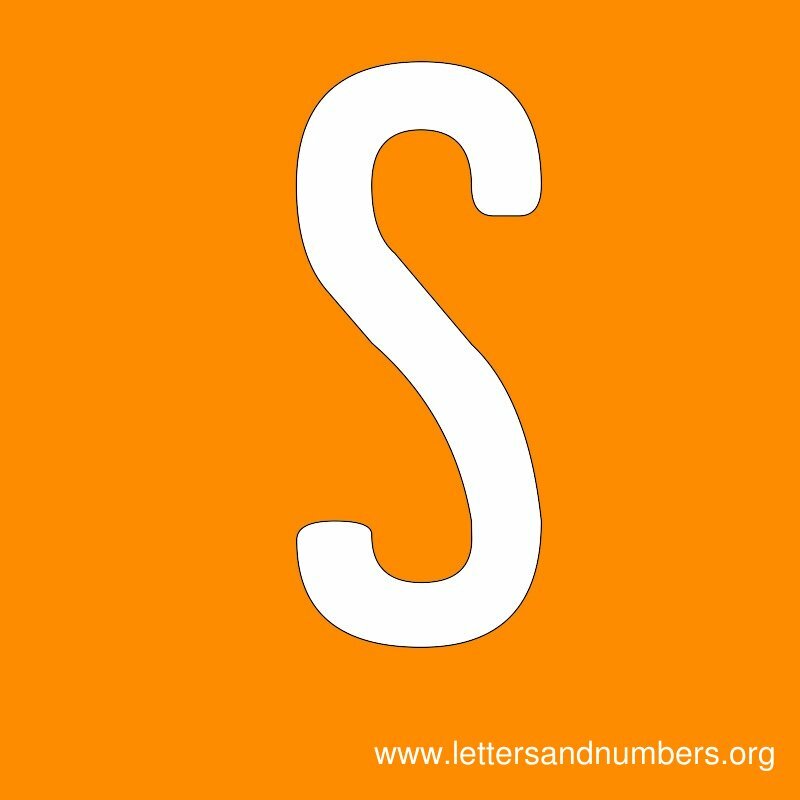 Please bookmark and check back often or follow us on Twitter or Google + for our latest releases.